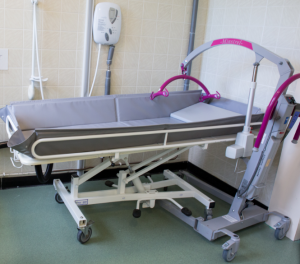 Most beds are low level to comply with best practice for people with epilepsy. All beds have pressure relief mattresses. 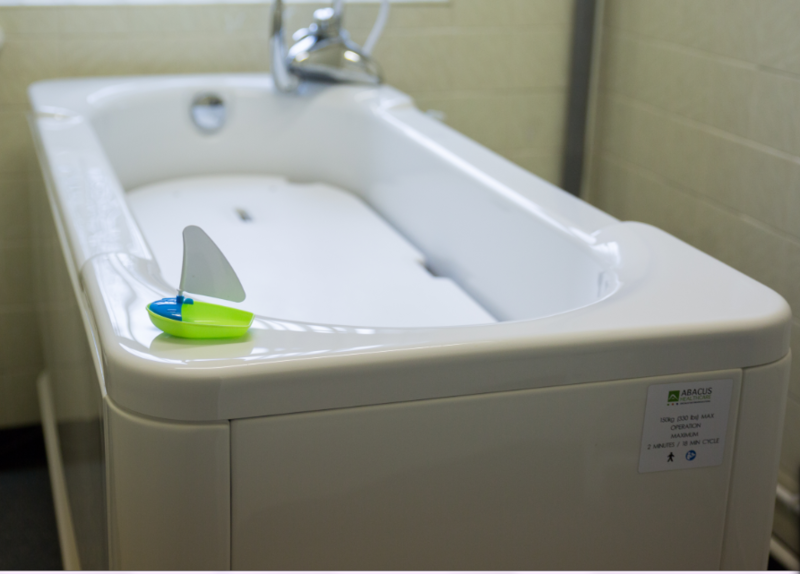 The ground floor facilities are particularly suitable for groups with physical disabilities. A ground floor plan can be downloaded here. The ground floor is a self-contained unit with 18 beds across 9 twin rooms. Several rooms have wider doors for users of larger wheelchairs. Two rooms have electric beds with fully padded sides. 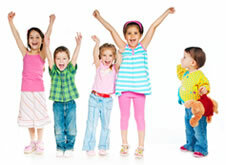 Rooms 1 and 2 form a secure suite ideal for the close supervision of children in need of constant care. Sluice room with washing bed and Arjo ceiling tracking, changing bed. Large easily accessible toilets and showers. There are 13 rooms configured into twins and triples for up to 27 people. A first floor plan can be downloaded here. Rooms 22 and 23 form a secure suite, ideal for the close supervision of children who may need extra care. 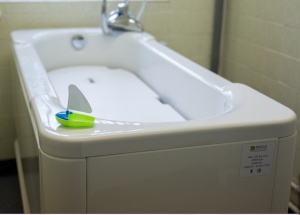 Wide range of toilets, showers and bathrooms. Facilities are individual not communal. All taps are fitted with temperature regulators. Showers comply with care standards. Kitchenette with kettle, fridge, microwave, toaster to make drinks and snacks. Two wheelchair accessible lifts, one at each end of the corridor. 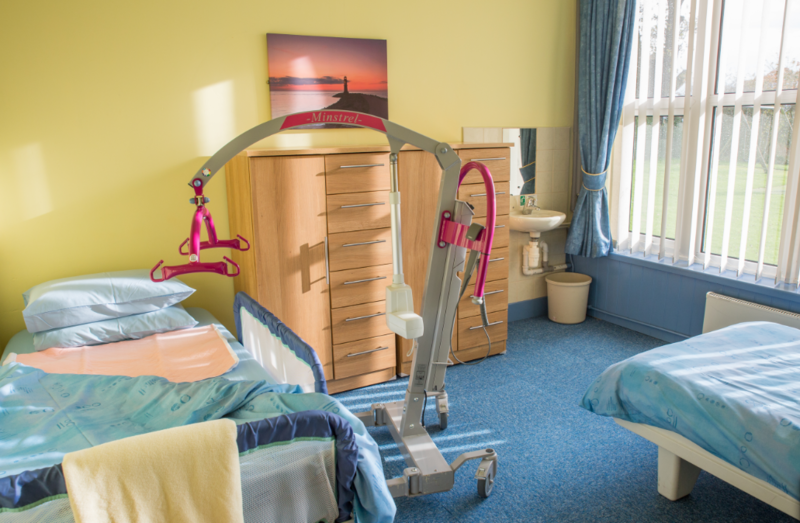 All our facilities and equipment have been selected following the recommendations of a Chartered Occupational Therapist and we comply with the Care Standards for Children’s Homes. Download our Tips for planning your visit. Please read what our visitors say about us.